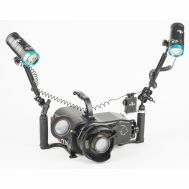 Capture all the action of the depths with Optical Ocean Sale's Video System Packages. 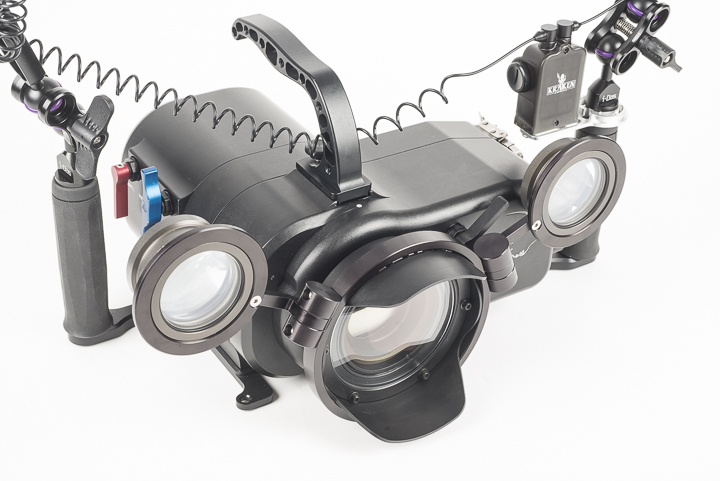 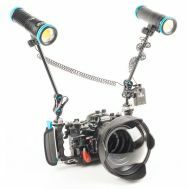 Housings from Gates, and Light & Motion have been paired with lighting, ports and other accessories to make them easy to dive with. 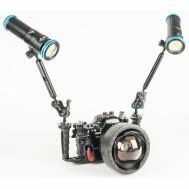 Please see our Resource Center article Tips for Underwater Photographers Thinking About Shooting Video. 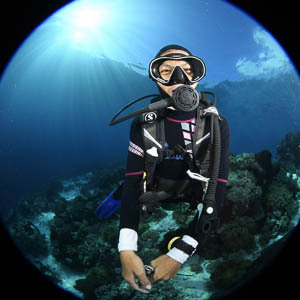 Motion: Changing Your Approach to Underwater Imaging. 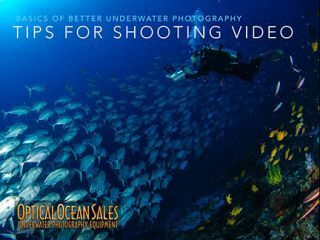 If you have been doing underwater photography, and want to venture into underwater video – here are some practical tips.